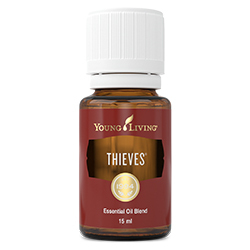 This formula is an all-natural toothpaste for kids that uses Thieves and Slique Essence essential oil blends to gently clean and protect teeth. 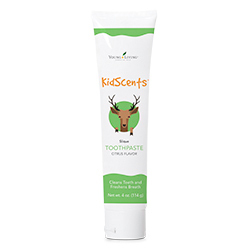 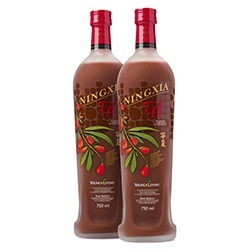 This safe, yet effective, blend promotes healthy teeth without the use of fluoride, dyes, synthetic colours, artificial flavours, or preservatives. 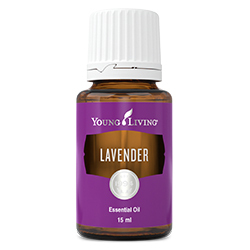 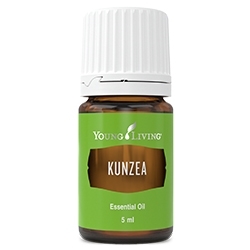 ESSENTIAL OILS: Grapefruit, Tangering, Spearmint, Lemon, Ocotea, Clove, Cinnamon, Eucalyptus Radiata, Rosemary.